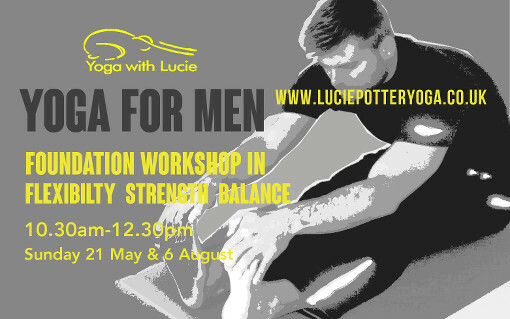 Yoga for men will give you the tools and know how in key yoga postures and the sun salute. Whether you are new to yoga or starting after a break, the practice will challenge your body in new ways and develop flexibility, strength and balance. A yoga practice is an excellent complement for sport. It will increase your performance, improve your mobility and stamina and reduces the possibility of injury. 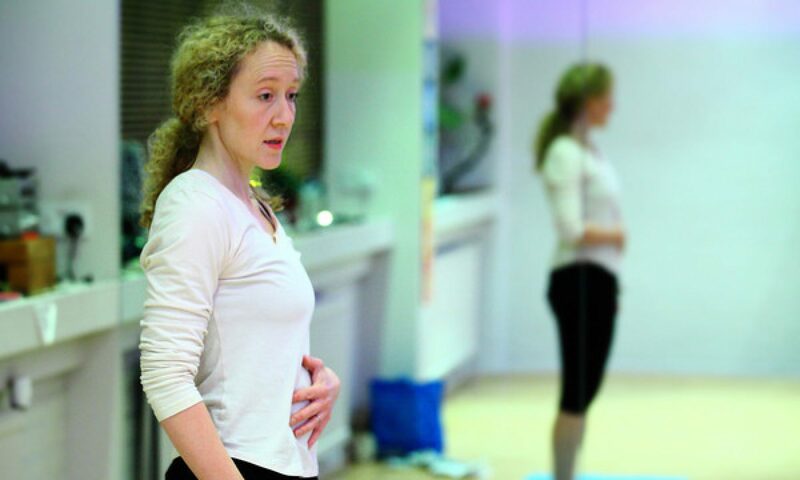 The practice will equip you so you can join a hatha yoga class with confidence, use postures as part of your warm up/cool down regime or boost your general fitness and wellbeing. Available as a workshop or one to one. Contact me if you are interested in attending a future workshop, to set up a workshop with your own group or one to one.